Testrol Gold ES Review - (Learn the truth) Does It Really Work? Should you buy Testrol Gold ES? Testrol Gold ES is a supplement marketed for testosterone optimization. It is manufactured by GAT Sport, and the “ES” is an acronym for estrogen support. 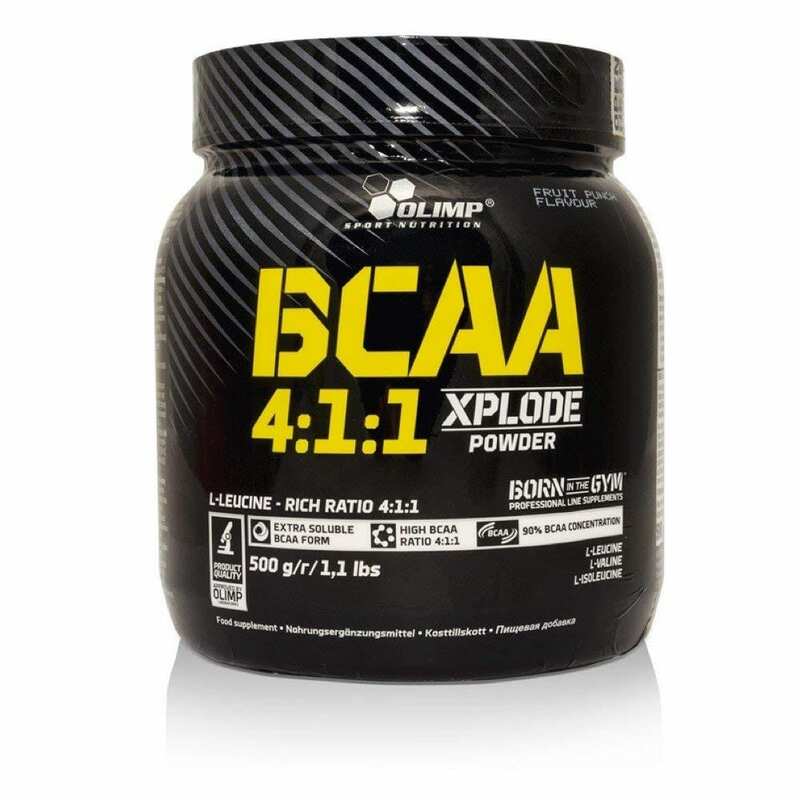 It available on the official website and on Amazon, as well as retail stores like GNC. The key ingredient that GAT promotes in Testrol Gold ES is DIM, a phytonutrient that provides “estrogen support” for men. DIM promotes the activity of certain enzymes that support healthy estrogen ratios to optimize testosterone levels. Components such as Folic Acid, Magnesium, Zinc, and Vitamins B6 and B12 are great for building healthy muscles. Ginkgo Biloba is a believed to benefit the body by improving testosterone levels. Saw Palmetto, Longifolia Root, and Fenugreek Seed can boost nitric oxide levels to improve blood flow. Testrol Gold ES can pass as a decent supplement, but it is missing quite a few crucial testosterone boosting ingredients. There are too many ingredients in the formula that aren’t even related to boosting testosterone, and the levels/amounts of each ingredient are fairly small. In summation, we believe the dosage is weak and there aren’t enough ingredients to adequately boost testosterone levels. 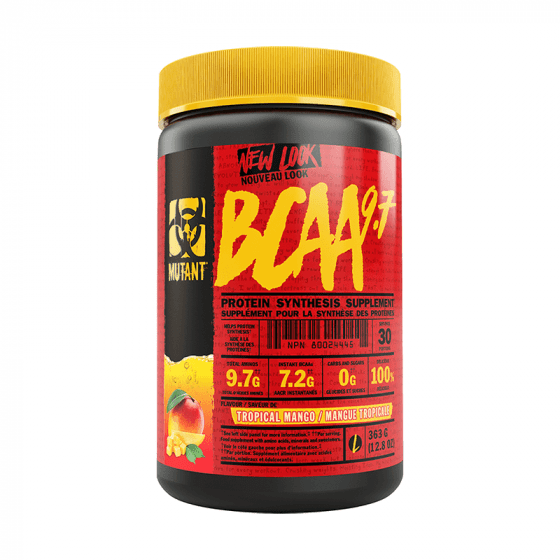 Mutant BCAA 9.7 Review – Should You Buy It?